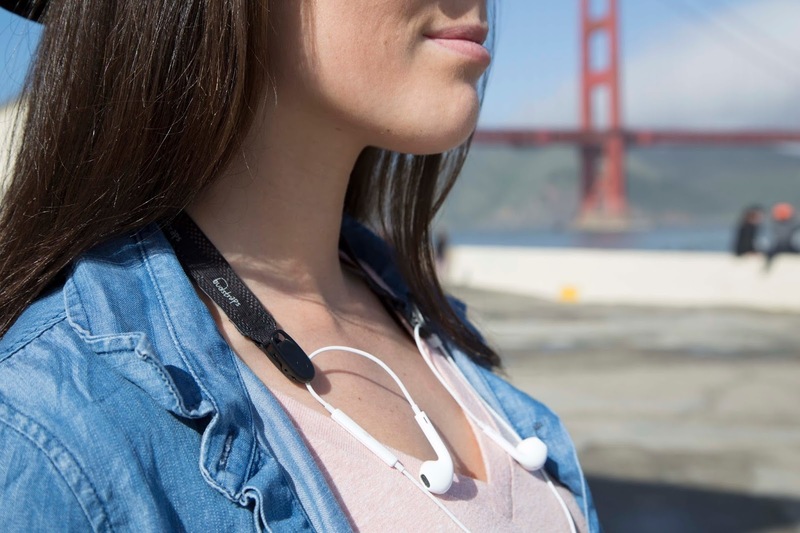 If you are like me & despise untangling what feels like miles of earbud cords or are constantly searching for your small loose wireless earbuds -and praying those pricey little guys arent lost then you will love BudStraps and PodStraps. They are super stylish, convenient, comfortable and best yet, extremely affordable. 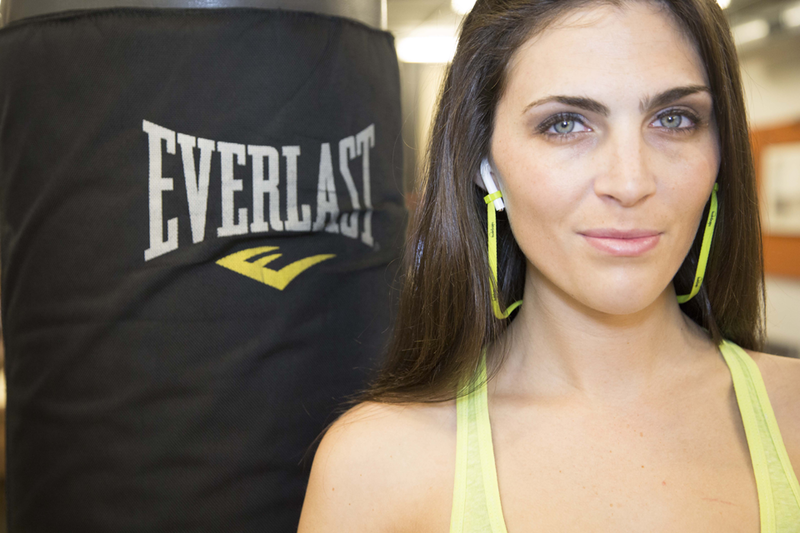 Podstraps are wireless earbud neck straps that are perfect for your workout, your daily commute, your summer vacation and your life! 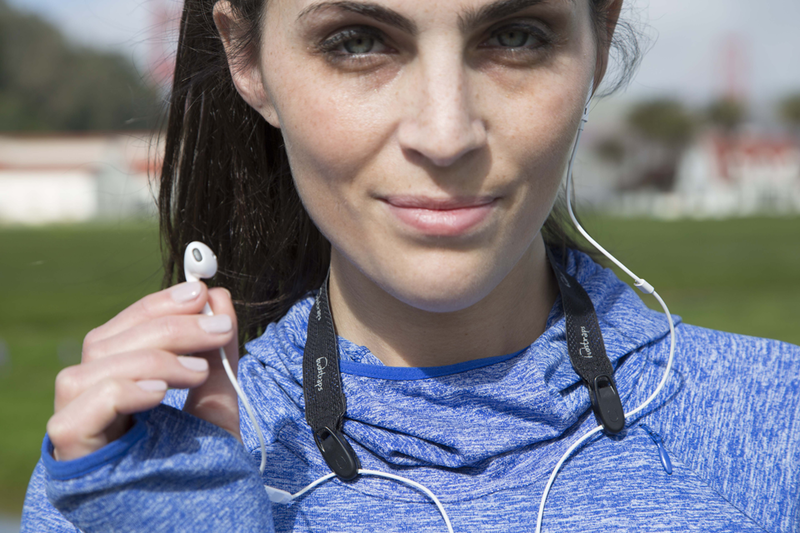 BudStraps are a convenient & stylish strap for your corded earbuds- keep those long wires under control during your run! Keep reading to learn more! Find the perfect audio companion for your summer adventures with PodStraps™ – wireless earbud neck straps. PodStraps was created to keep Airpods secure and easily accessible…Keep right on running, jet setting and accessorizing until your heart’s content with this indispensable travel and fitness accessory! Nothing is worse than an Airpod falling out while youre running and having to stop to look for it. Or imagine on an airplane and lose one- good luck searching in those tiny airline seats. These are a must have for everyone: the carry-on traveler, the “can’t stop won’t stop” fashionista and the determined athlete looking to crush it at the gym or beat their PR in a local 5k. It also makes it easy to take them out quickly & easily and not be stuck holding them. Designed not to stay out of the way, PodStraps and BudStraps were created as solutions for easy-to-lose Airpods and knotted earbud cords. Believe me: you won’t even notice you’re wearing them, until someone compliments you on the stylish design. The fabric is soft and wont irritate your skin or get in the way of your game!